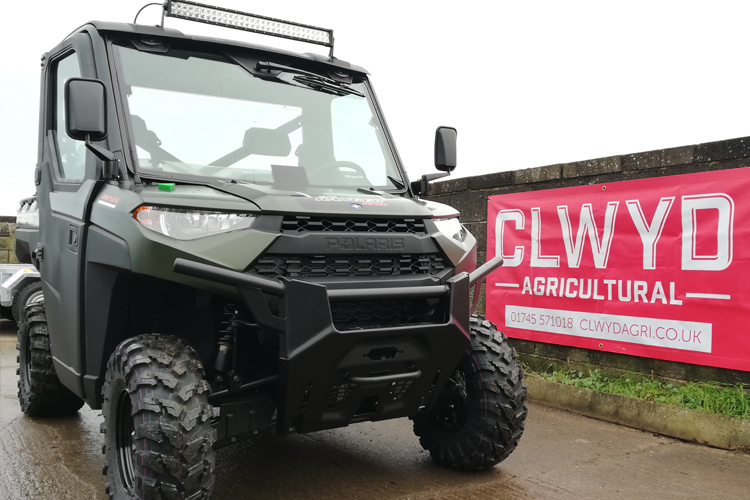 Clwyd Agricultural Ltd is a small, family-run business established in 1980 to serve the farming community of North Wales. Our first customers came to us for parts and servicing machinery at our original premises in Henryn Hall, Dyserth. We moved to our current premises at Terfyn Buildings, Dyserth, to expand our portfolio into groundcare equipment. 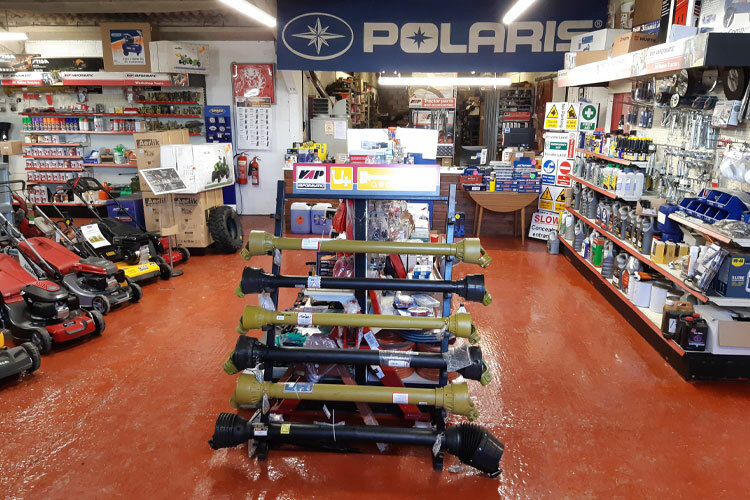 Then, in 2008, we expanded further, acquiring the North Wales dealership for Polaris ATVs, which have become very popular. In 2017, the company founders sold the business to Pryderi and Lizzie Gruffydd, who bring the same family ideals and passion for the farming community in North Wales. In the 38 years since the company was founded, it has been through a lot of changes. The one thing that hasn't changed is our determination to please our customers, supplying and servicing all makes and models of agricultural machinery. Our small team of dedicated staff can cater for every agricultural need, whether you look after a small garden or a 1,000-acre estate. Clwyd Agricultural Ltd has been supplying top-quality new and used machinery for over three decades. All the new machinery that we supply comes fully assembled and ready to use with manufacturer's warranty and appropriate instructions. 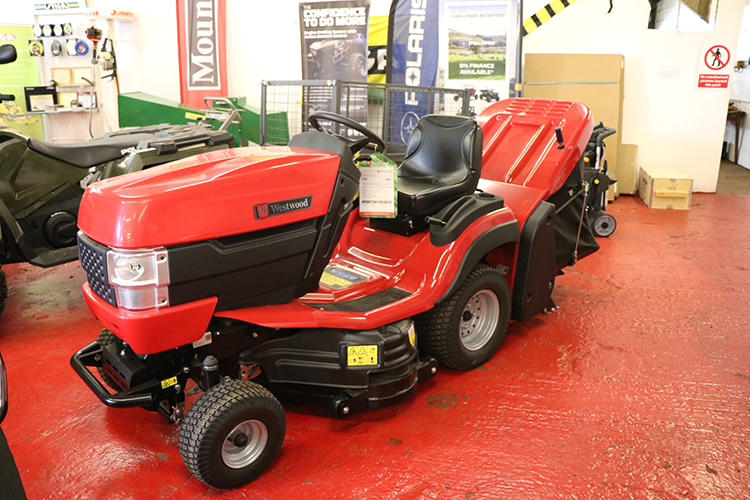 For more than 15 years, Clwyd Agricultural has been an authorised dealer for a host of top groundcare brands, including Stiga, Mountfield, Countax, Westwood and Echo. Partsdon't go spare looking for parts! After nearly 40 years in business, we have built up a huge stock of spare parts, over 50,000, comprising over 6,000 individual part numbers. We are a long-established, family-run business, dealers for Deutz-Fahr and Same Tractors in North East Wales since 2018. We offer sales, service and spare parts to the farming community in Flintshire/Denbighshire and surrounding areas.